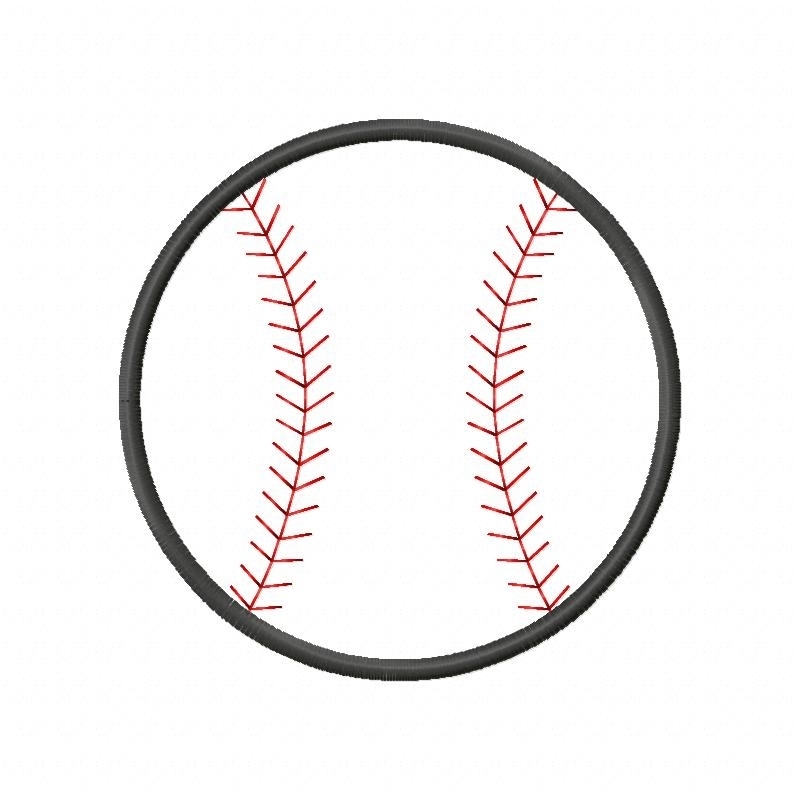 This baseball applique is perfect for your baseball themed applique projects. Design includes two 4x4 sizes as well as 5x7 and 6x10 sizes. 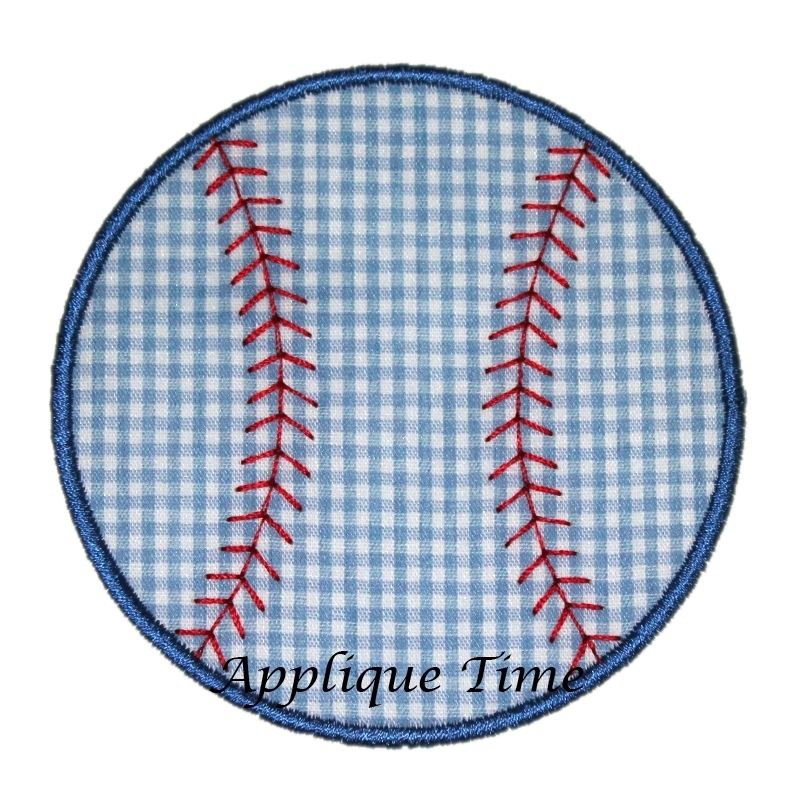 American Flag Applique - 3 Sizes! Finish Size 3.02" x 3.02"
Finish Size 4.86" x 4.86"
Finish Size 5.86" x 5.86"